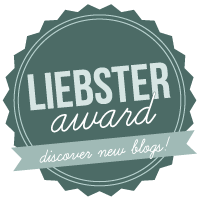 Thank you so much to Trudy from Rendezvous New York who nominated me for the Liebster Award! Trudy’s blog is about, as you might guess, her New York lifestyle — this includes eating out, museum exhibits about scary shoes (only some of which are literally so), and, perhaps my favourite, Christmas windows! I’m very happy and excited to be nominated for this award; it’s a wonderful way to support, promote and connect to fellow bloggers. 1. Why did you choose your blog topic? Baking and food has always been one of my passions and it’s a good distraction from other things… sometimes perhaps too good a distraction. 2. Give one tip you have learned that has helped you be a better blogger. Commenting. Blogging 101 definitely emphasizes commenting and I agree that it’s vital to connect with other bloggers. Regardless of whether or not that has improved my blog itself (probably not), I feel much more like I’m somewhat part of a community, and well, a blogger. 3. Where else would you live if you had a choice? Toronto is one of my favourite cities, so probably there. It’s beautiful and has so many good restaurants and stores. It is massive though–so I hope I would be able to live inner city. 4. How do you spend your time when you aren’t blogging? Studying. Or, well, at least that’s how I really ought to be spending my time. 5. What is your favorite television show? Doctor Who is a perennial favourite of mine. I haven’t seen any of the original (before Eccleston) though. 6. What would be your idea of an amazing weekend? Waking up early, having plenty of time to bake something new and excessive. And then maybe going out for dinner? 7. Do you have any pets? Why or why not? I have a sourdough starter, if that counts. 9. What is your favorite movie? 10. Summarize your blog in one sentence. A bit dull and more than a bit food-oriented and hopefully a blog that will continue to improve in the future. As I can’t look at sweet things all day, Lucy from Wood Kitchen always reliably and regularly posts savoury dishes, such as this recent example of stunning creativity, creamy avocado pasta. 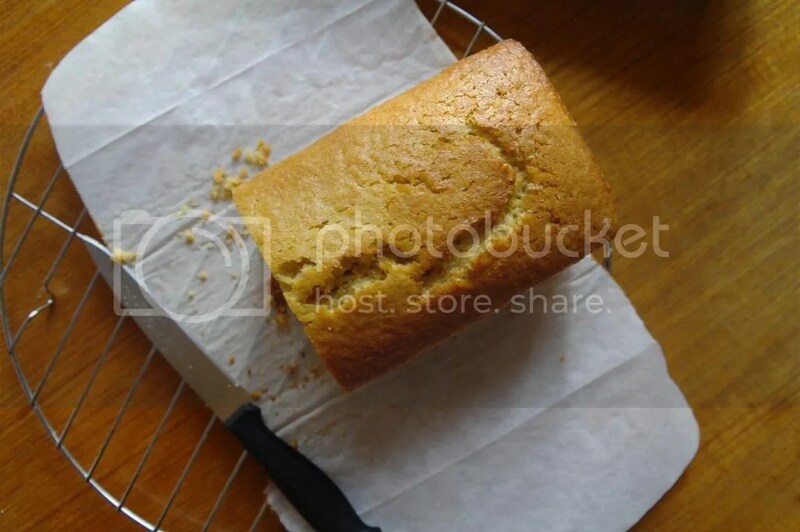 I love cakes and Lili always posts such a variety – lately we’ve been seeing a couple of inspirational savoury cakes from her blog. She’s also such a lovely commenter. I’d much rather spend time in the kitchen than the wardrobe (a bit stuffy maybe?) and particularly in the kitchen of the Foodie’s Wardrobe–especially with this lovely, lovely reduced fat duck confit. Anugya of the Indian Curry Shack is always thoughtful enough to provide preparation and cooking time for her recipes, which is a good guide to quicker recipes. Since I love eggs there are two recipes I’ve been paying attention to in particular, egg curry and egg bhurji. This blog is so bright and clean! Keisha of Morning Brew and Tea posts creative baking and some creative savouries (I really really love chestnuts so this one looks so appealing!). This is a newer blog, but so far one I’ve really enjoyed following. 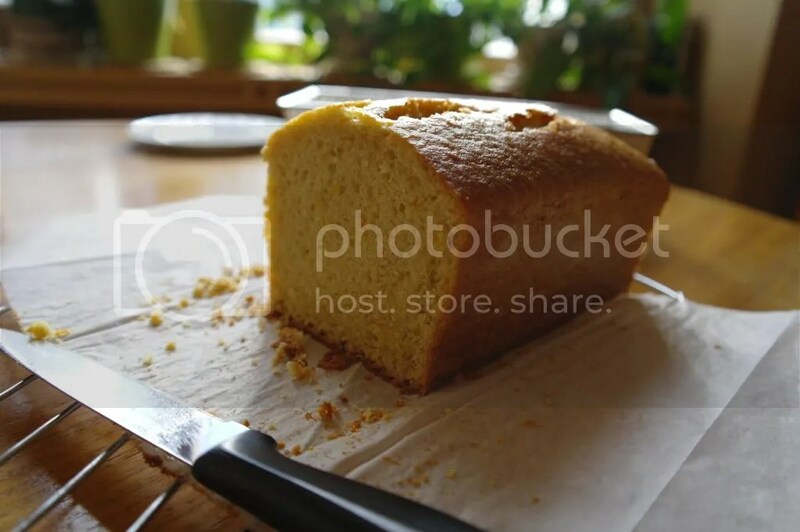 The photos are all beautifully clear and there’s been an interesting assortment of recipes posted so far, such as the Momofuku crack pie. This blog was a very recent discovery. Here are a couple things I’ve been looking at; cabbage strudel and this absolutely lovely grapefruit and pomegranate posset. It’s lovely to read some creative writing as well every once and a while. The Realist Rebel recently posted some 50 word stories which were quite fun and a pleasure to read. This is a lovely blog. Her posts are very honest and sometimes very funny. I particularly enjoyed this recent one which made me smile quite a bit. Food you like to eat when you’re sick? A song that cheers you up? If you could be an Olympic level athlete in any one sport, which one would you choose? What is your favourite day of the week, and why? Would you rather transform your blog into a: novel, movie, or comic book? (Each one would be an awful lot of work!) What would it be like? How do you relax when you are stressed? Do you have a story behind the name of your blog? Link to one of the last blog posts you read (apart from this one of course!). 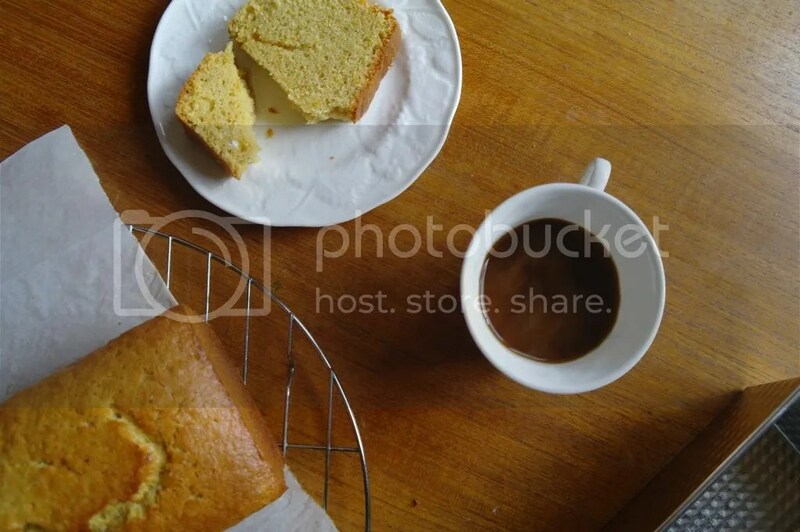 And on to the cake…this is one I barely adapted from Poires au Chocolat, an orange, cardamom and olive oil cake. My only change was to substitute 75 g brown sugar and 75 g granulated sugar for the 200 g of sugar in the original recipe. As with many oil cakes, it does have a bit of an oily feel too it, but still quite light regardless. It is the best I’ve ever made, actually! The crust is thin and crisp, and as the original recipe states, it’s quite sturdy and holds up well. I thought the olive oil flavour would be too strong, but it’s actually really nice; however in the end I may have noticed it more than the cardamom, curiously enough (though I don’t quite remember now). 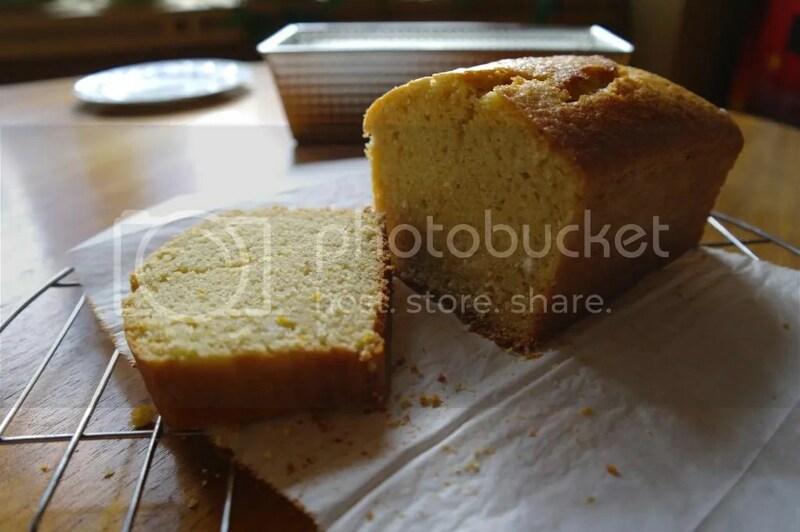 What I particularly enjoyed was how fully it filled up the loaf pan, producing even and square slices. I’ll direct you to Poires au Chocolat for the recipe! What a wonderful post! Thank you for being a good sport and taking part! Also thank you for the new food blogs that you’ve introduced me to! You’re welcome (and thank you 🙂 ); it was lots of fun to put together! Thank you for the nomination, this was an awesome surprise!! Also, I’m looking forward to hearing your thoughts about the chocolate mochi recipe. I hope you liked it!!! Hey! Thanks much for the nomination! I’m glad you liked my blog and especially the egg recipes. I love eggs too and can have them at any time in the day… Haha! I haven't decided what to write here yet. I'll leave it until later then.